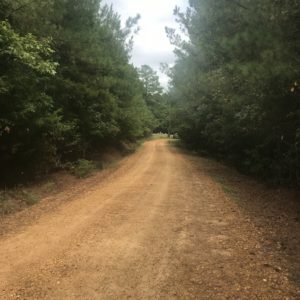 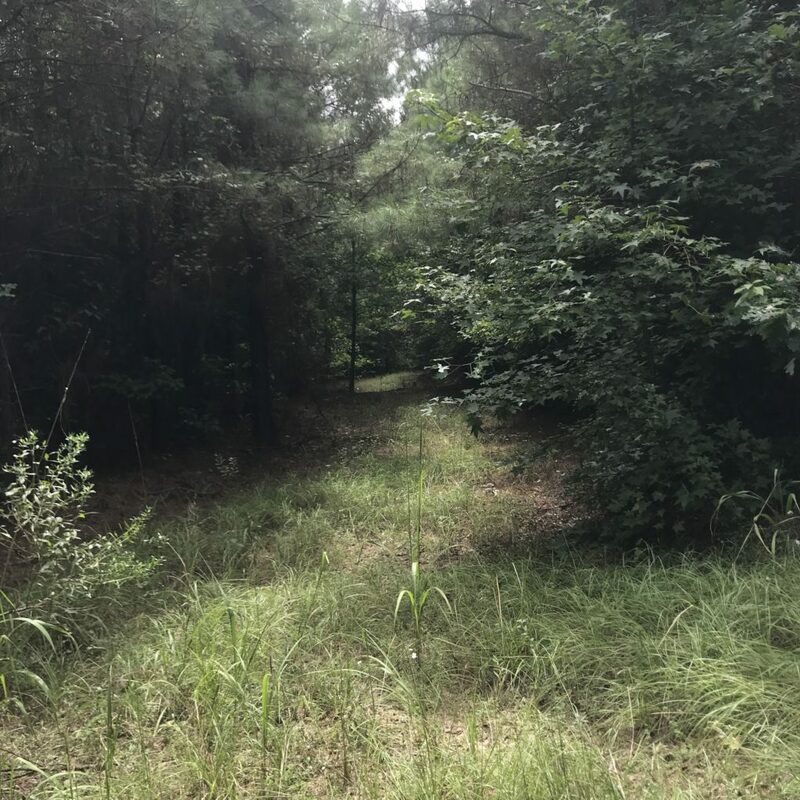 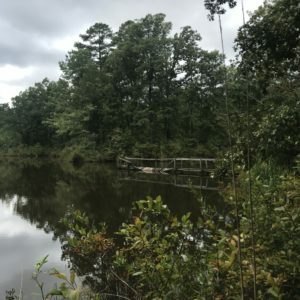 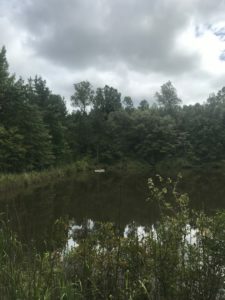 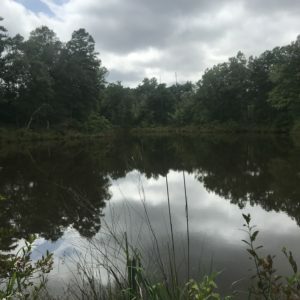 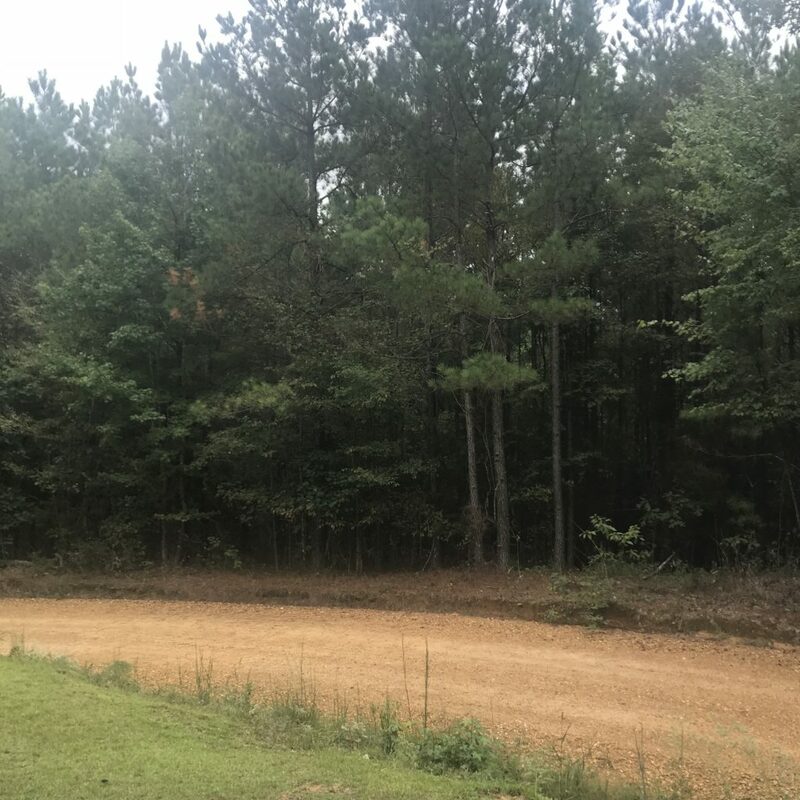 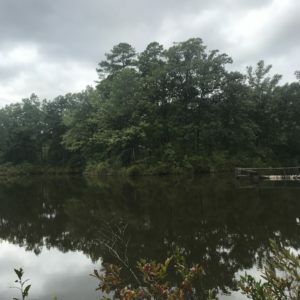 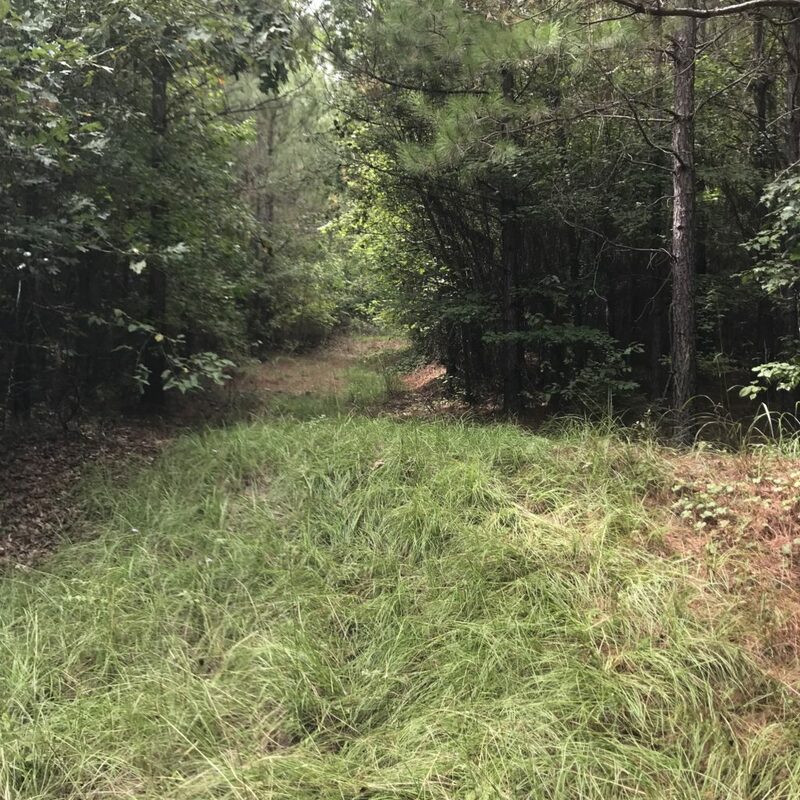 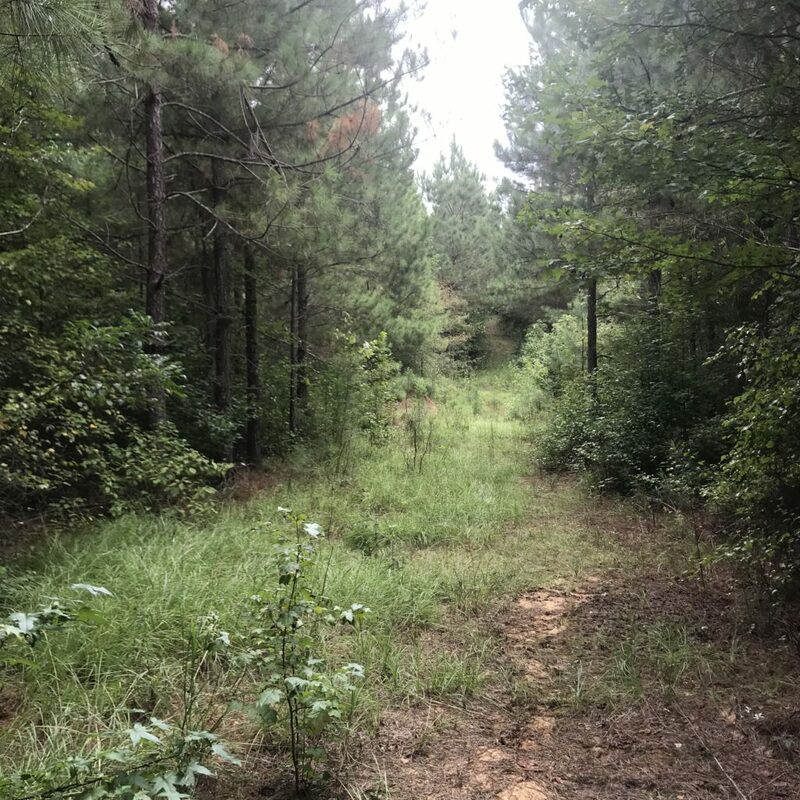 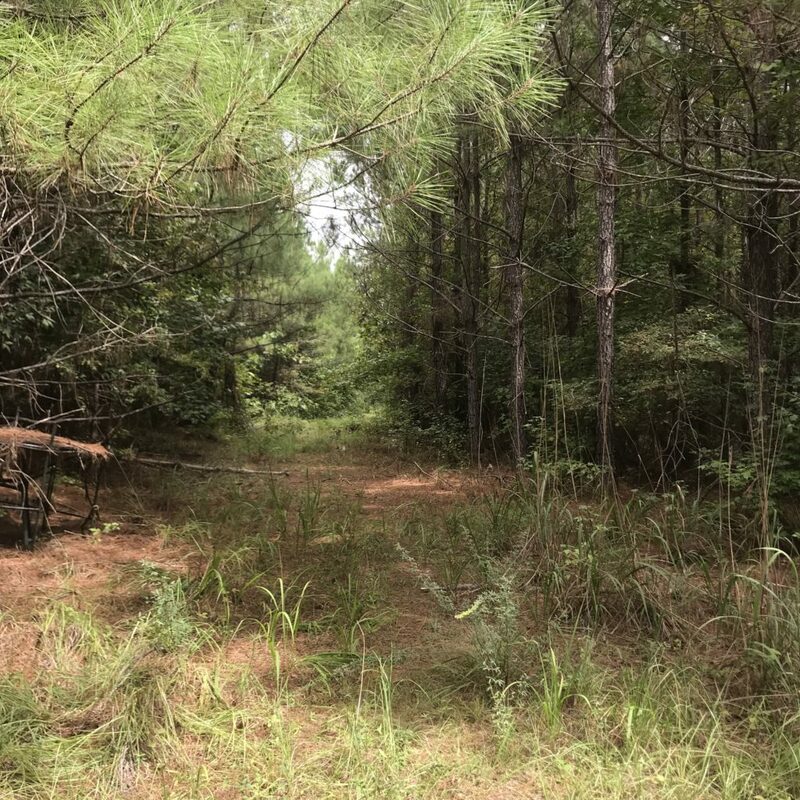 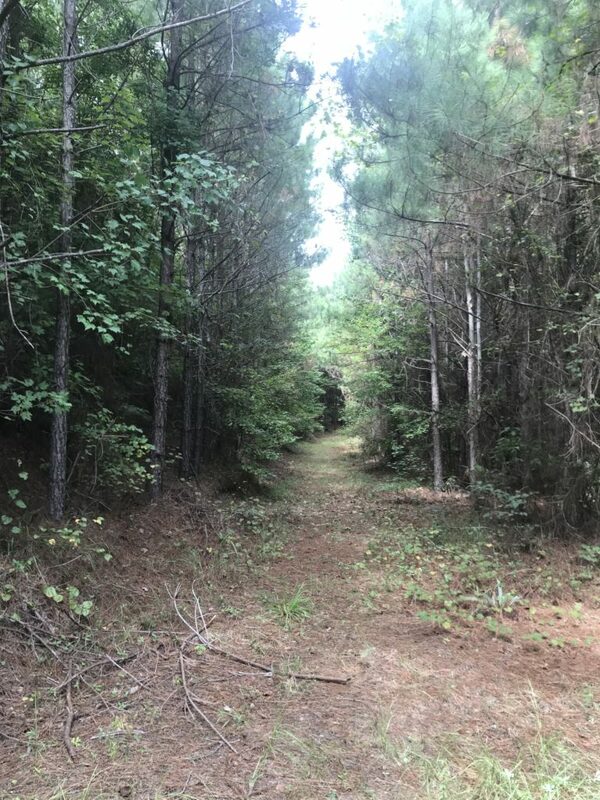 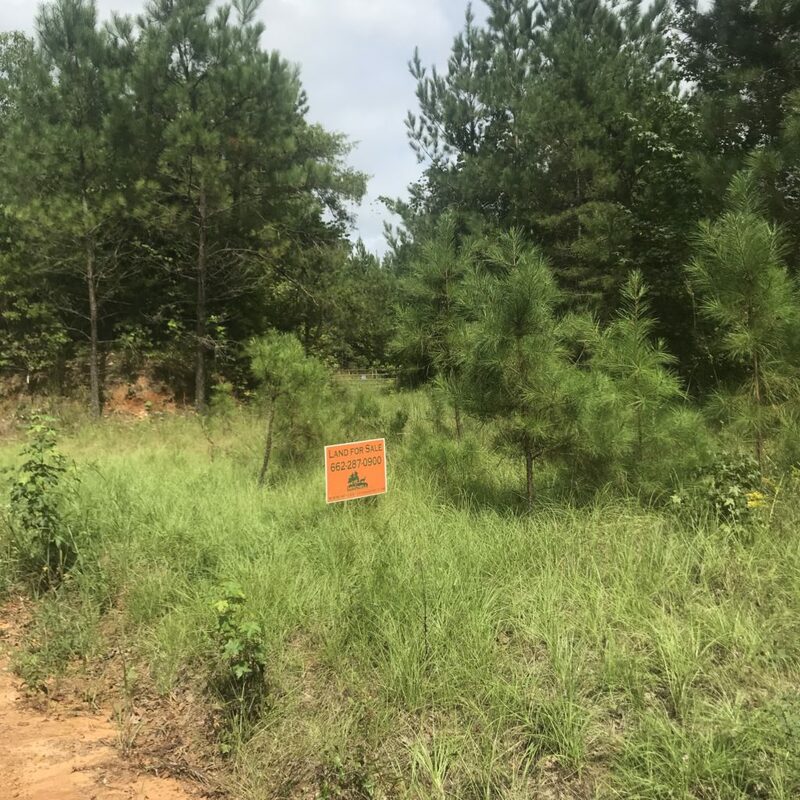 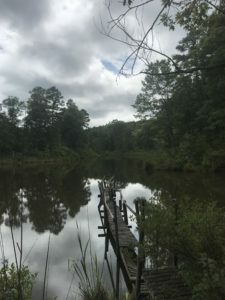 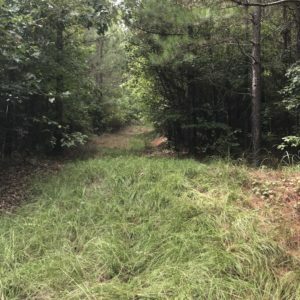 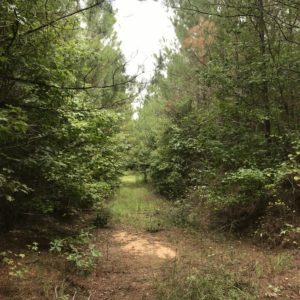 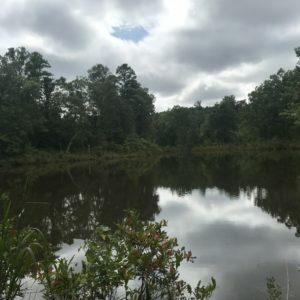 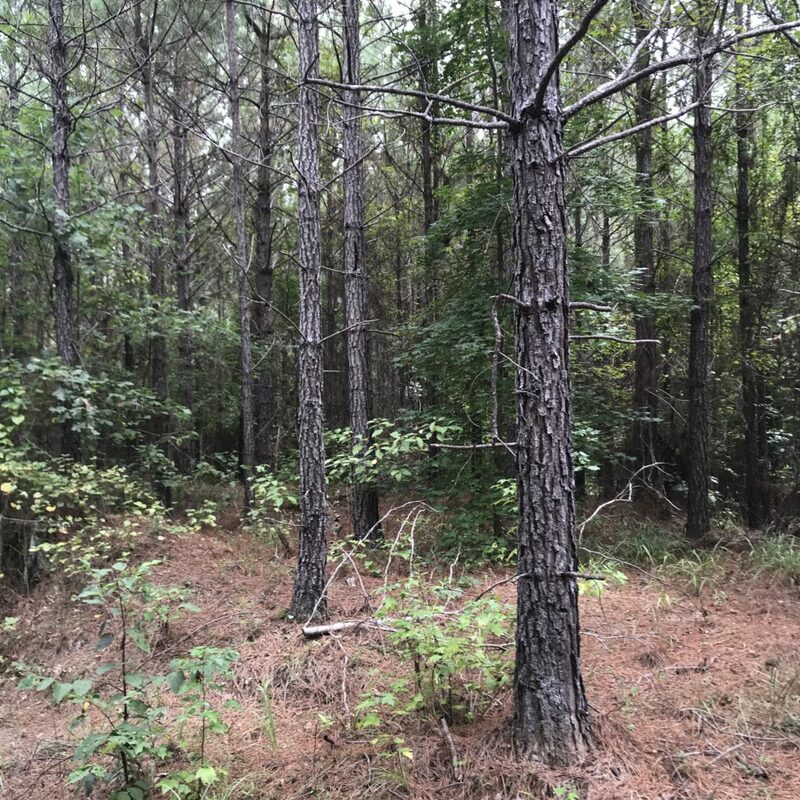 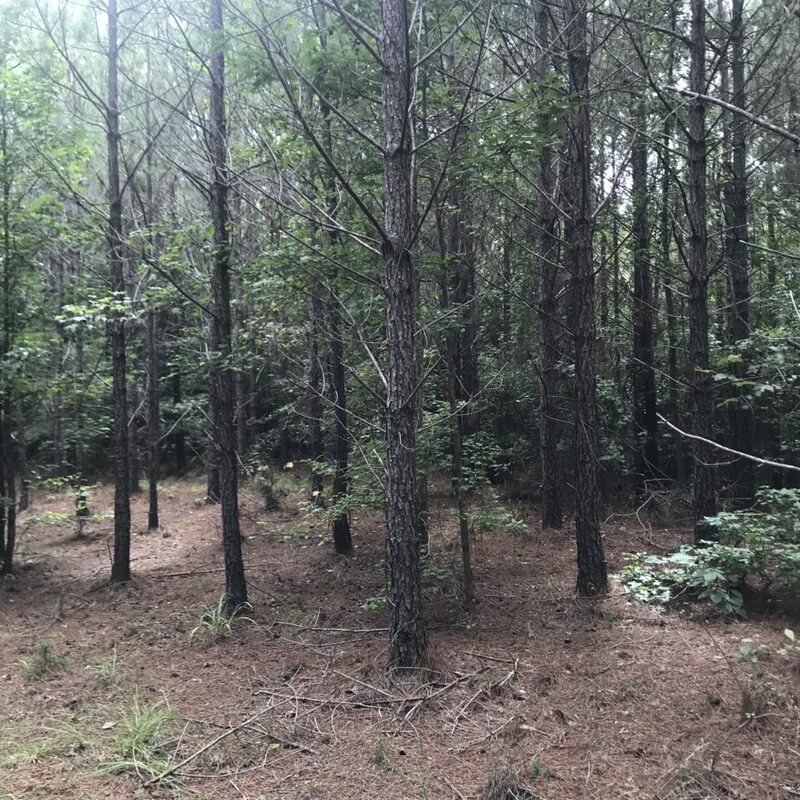 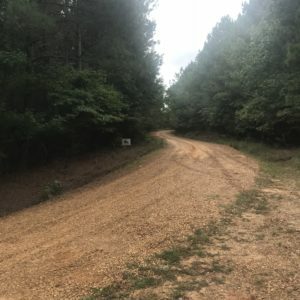 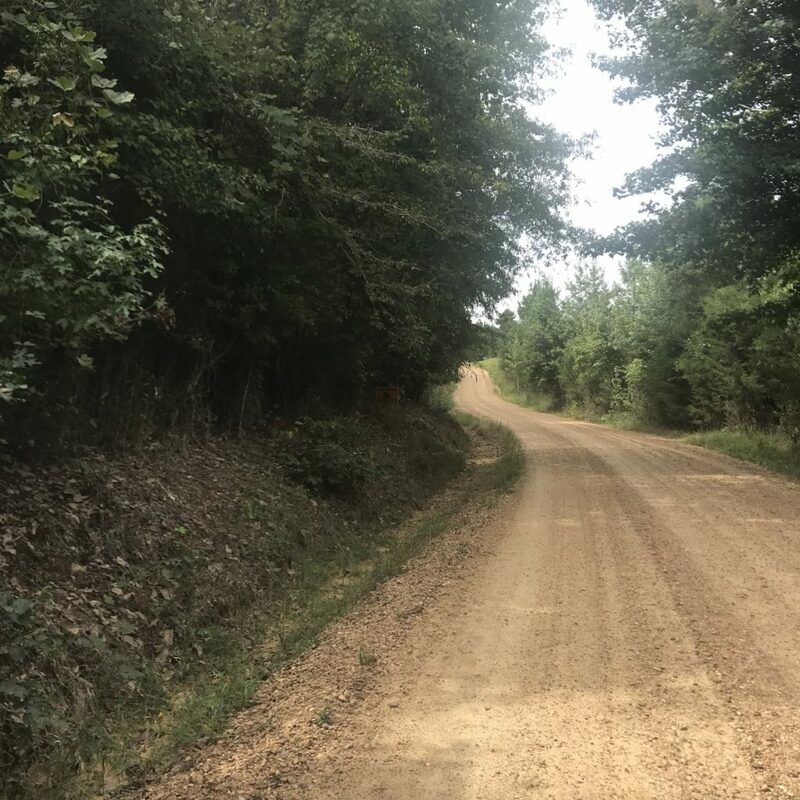 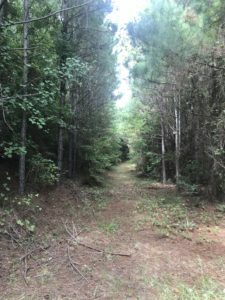 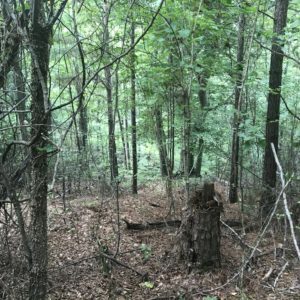 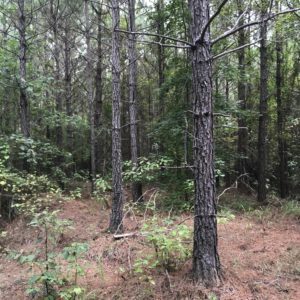 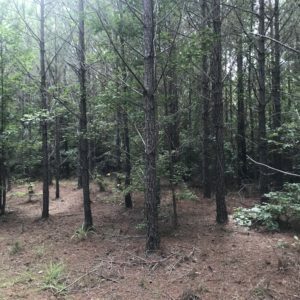 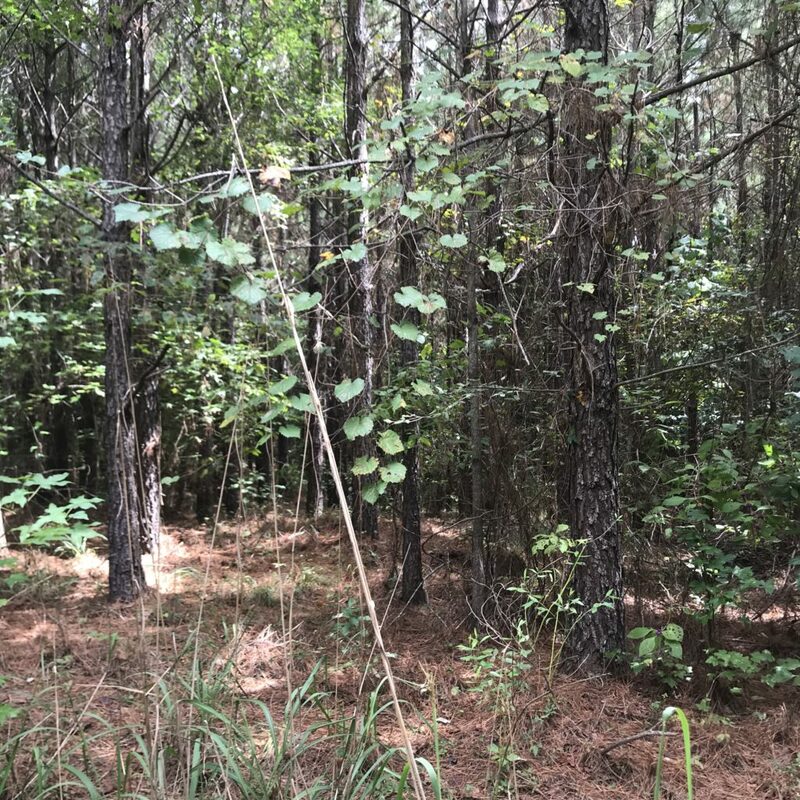 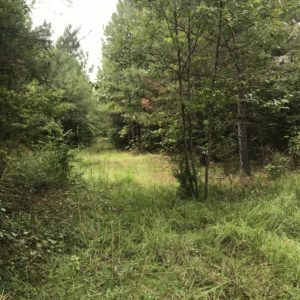 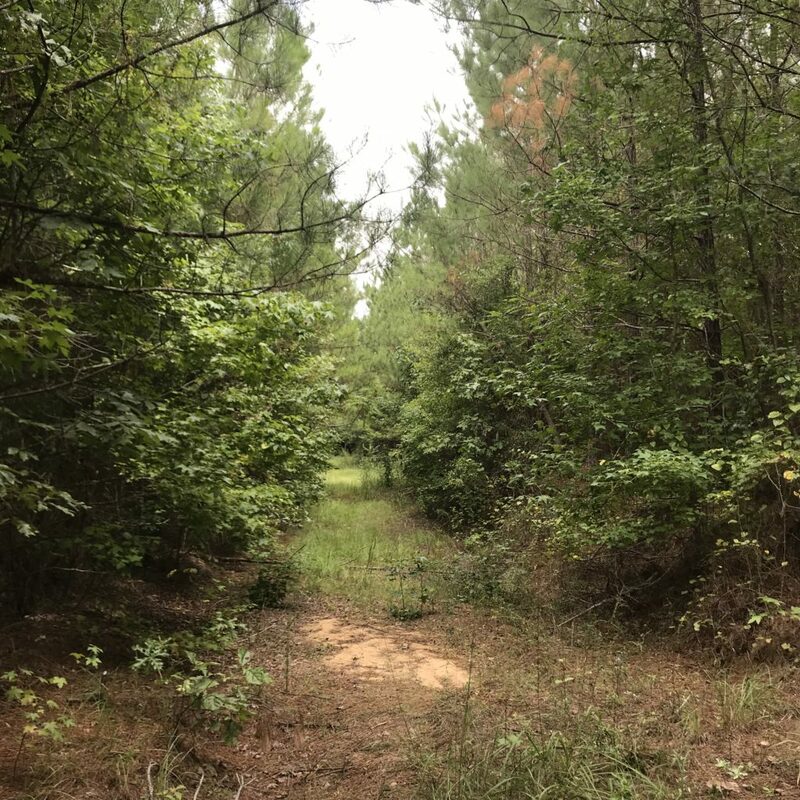 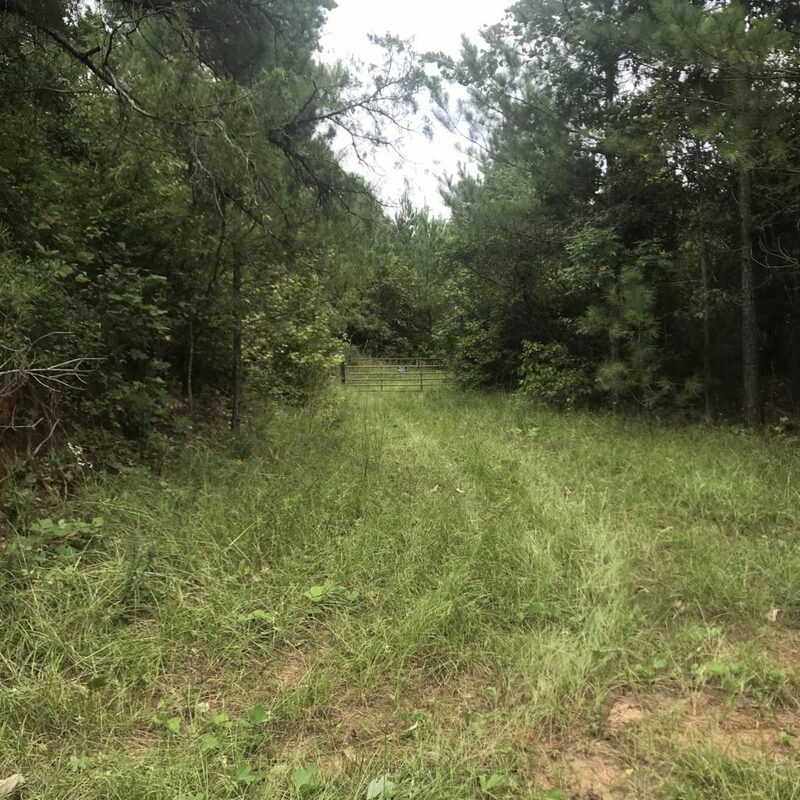 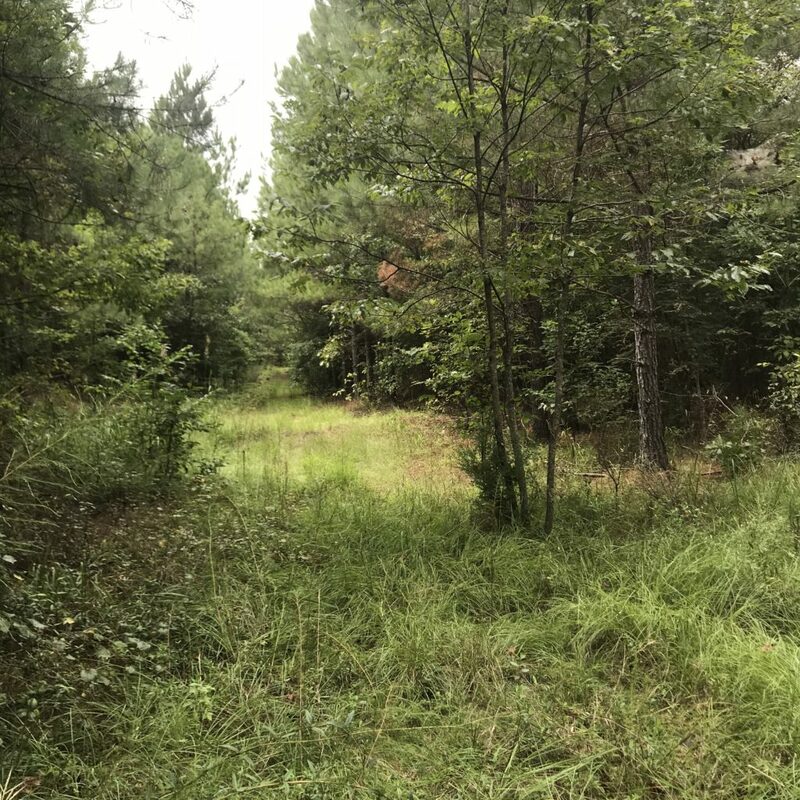 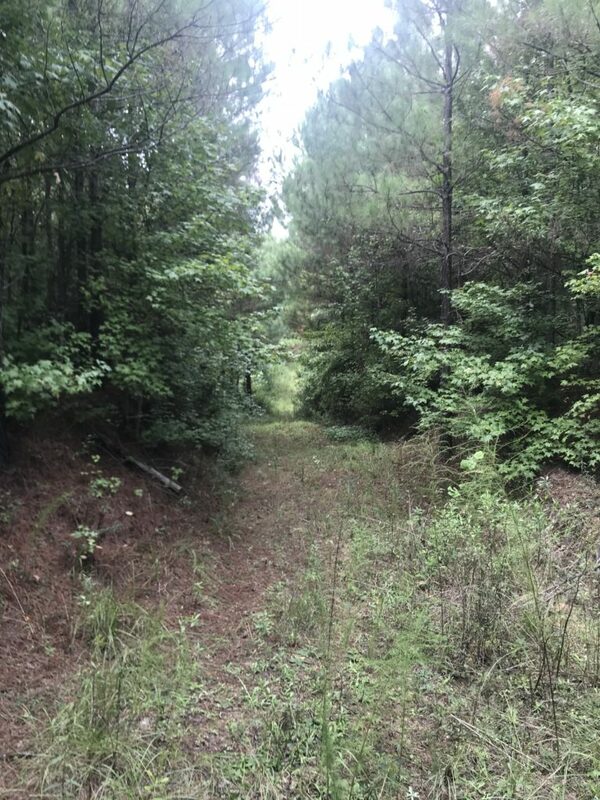 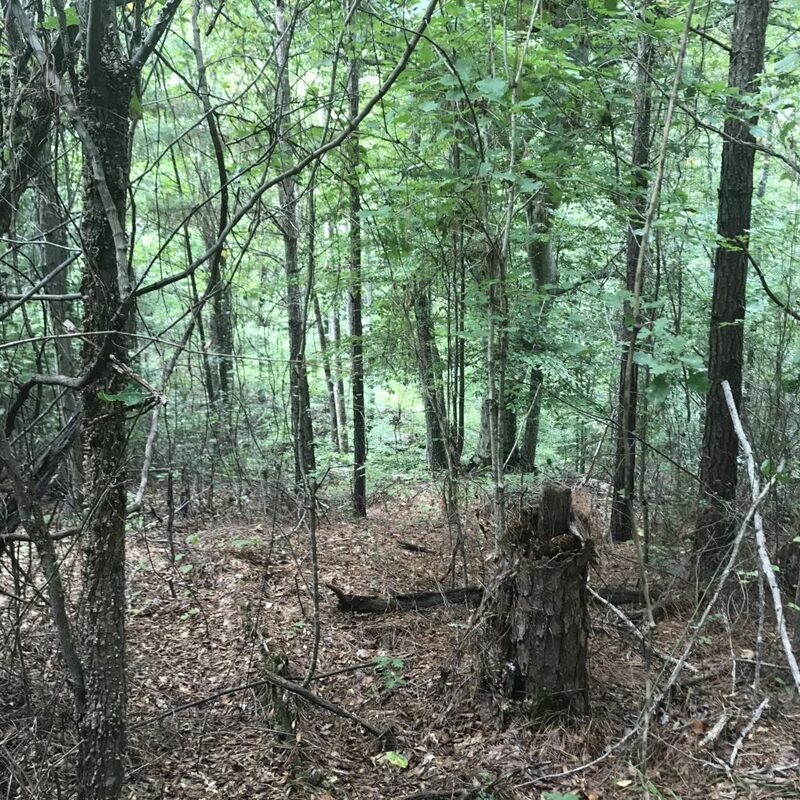 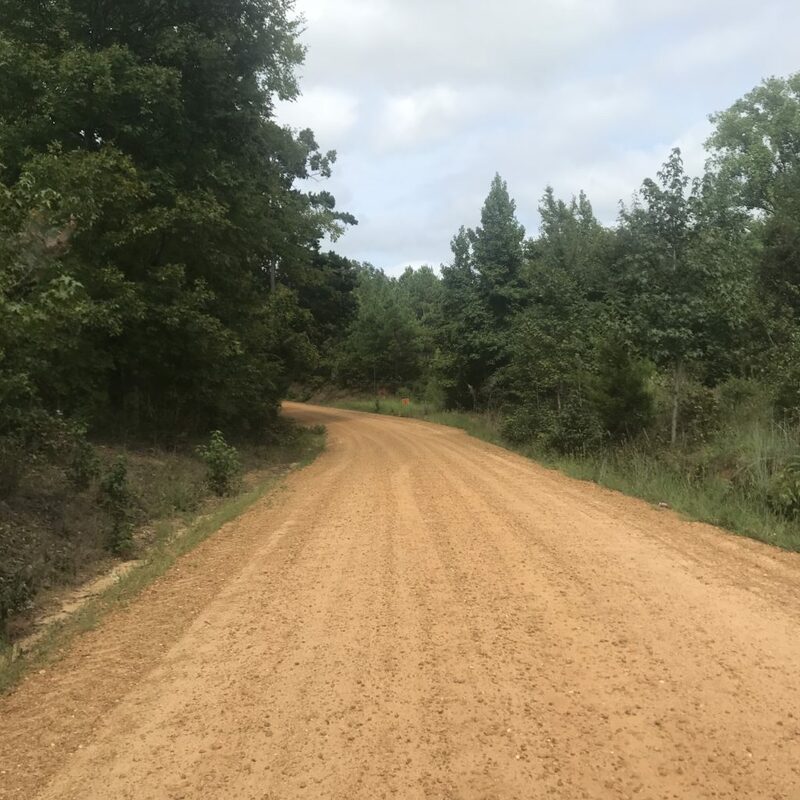 Location: ±160 acres in the SW 1/4 and ±29 acres in the SE 1/4 of the NE 1/4 and in the SW 1/4 of the NE 1/4 in Section 34, Township 20 North, Range 6 East and lying around Bethesda Cemetery in Montgomery County, Mississippi. 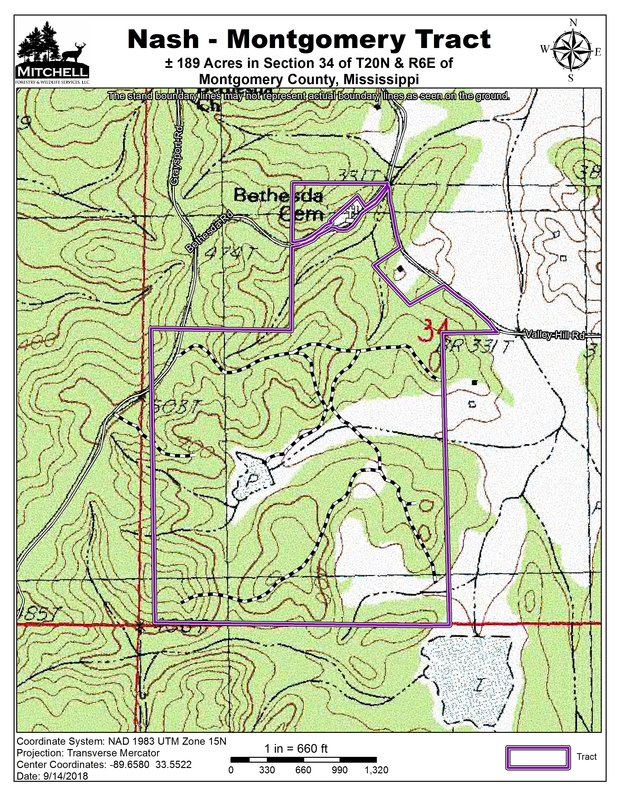 See maps for additional details. 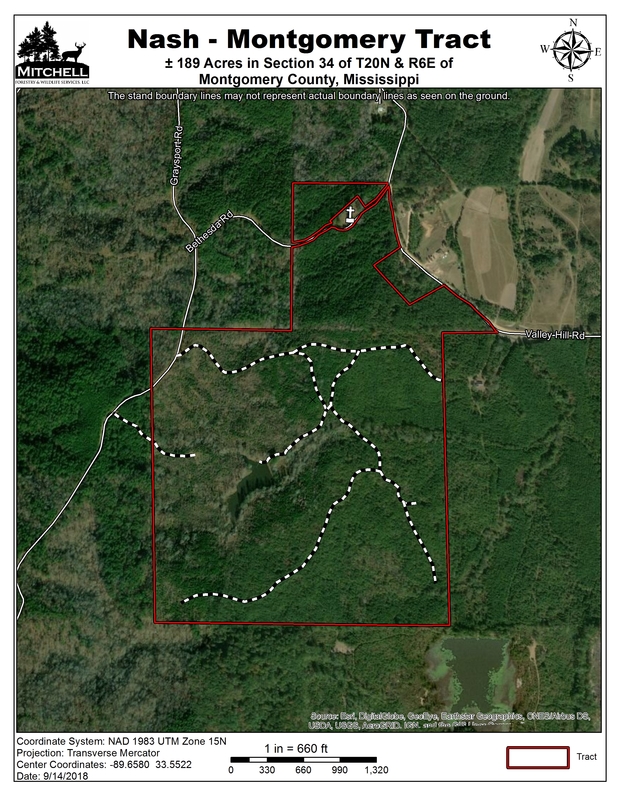 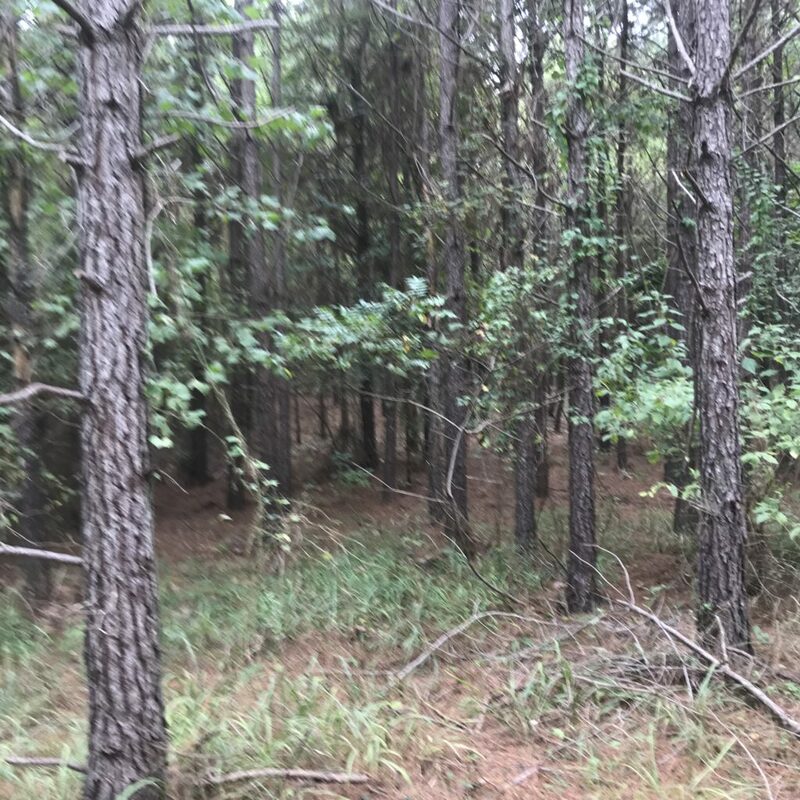 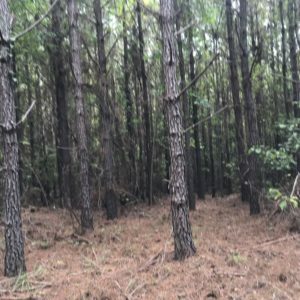 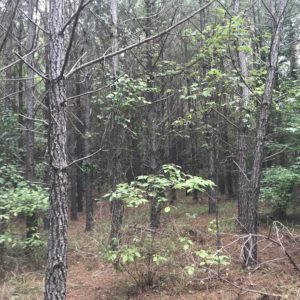 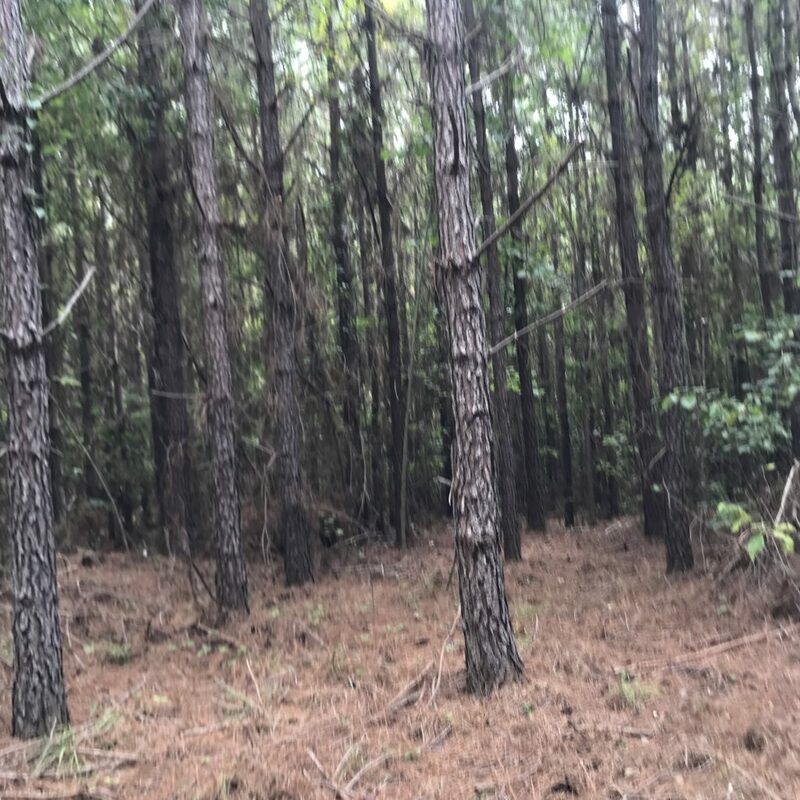 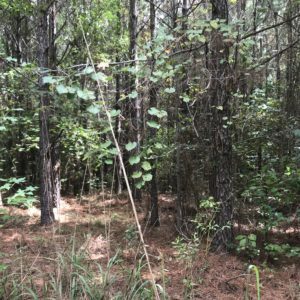 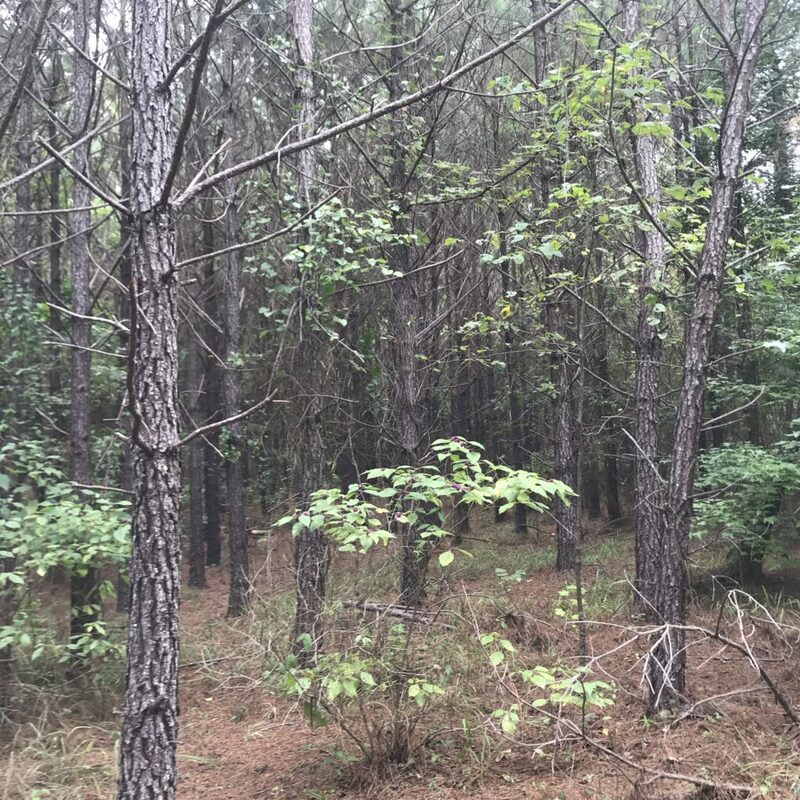 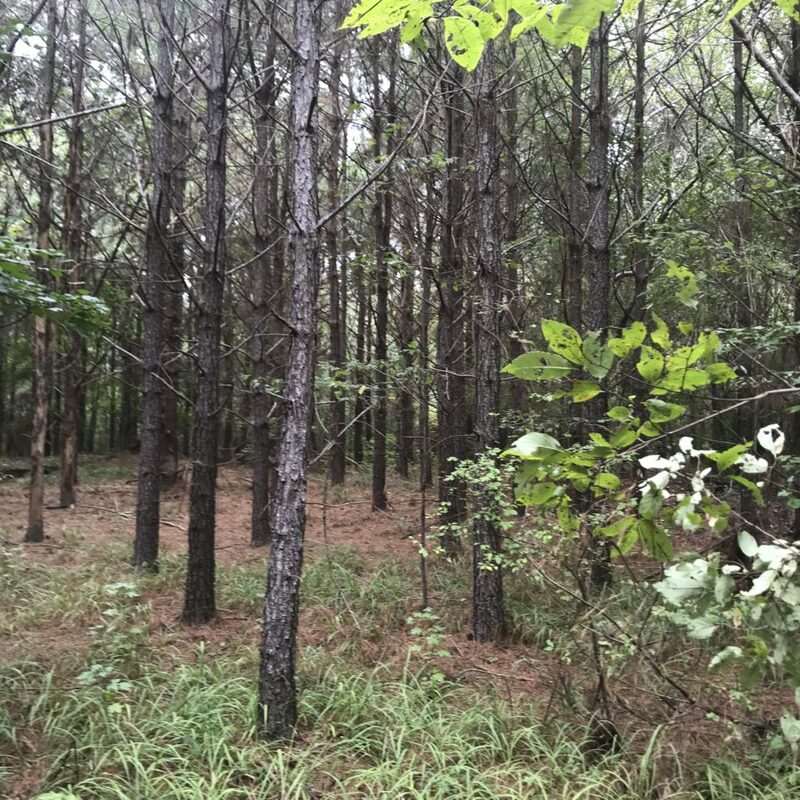 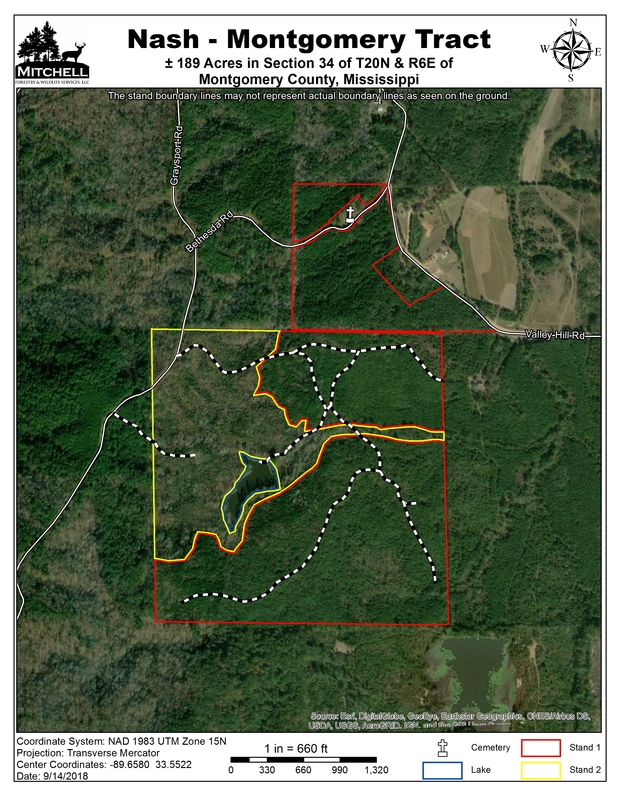 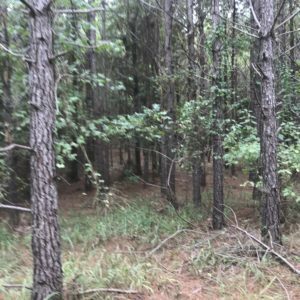 Stand 1 is ±135.5 acres of ±2000 Pine Plantation. 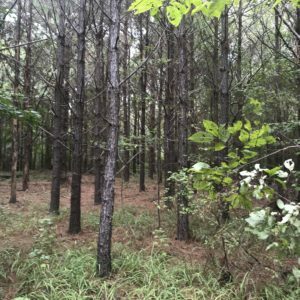 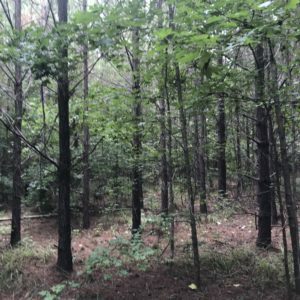 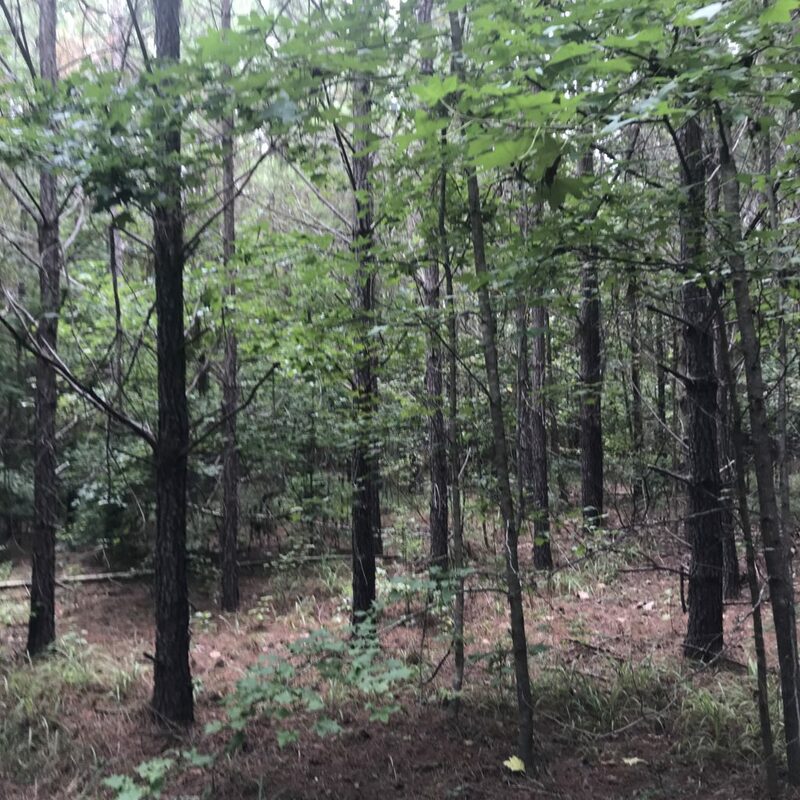 Stand 2 is ±50 acres of mixed Hardwood/Pine. 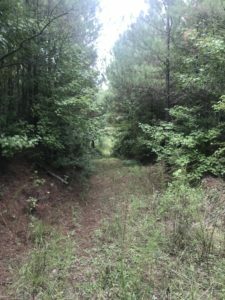 Gated Entrance off Graysport Road. 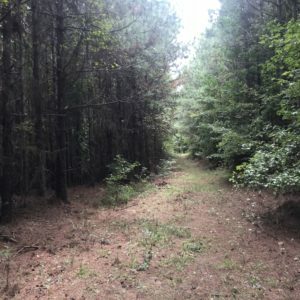 Good Deer and Turkey Hunting.